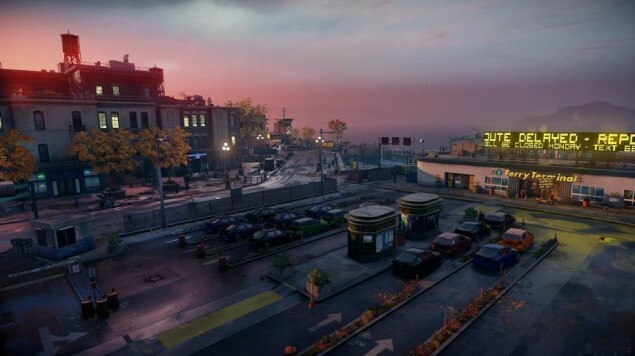 The release date of one of the most anticipated PlayStation 4 exclusives of 2014 is closing in and gamers are desperately waiting to experience the next-gen visuals of the latest installment in the Infamous series. 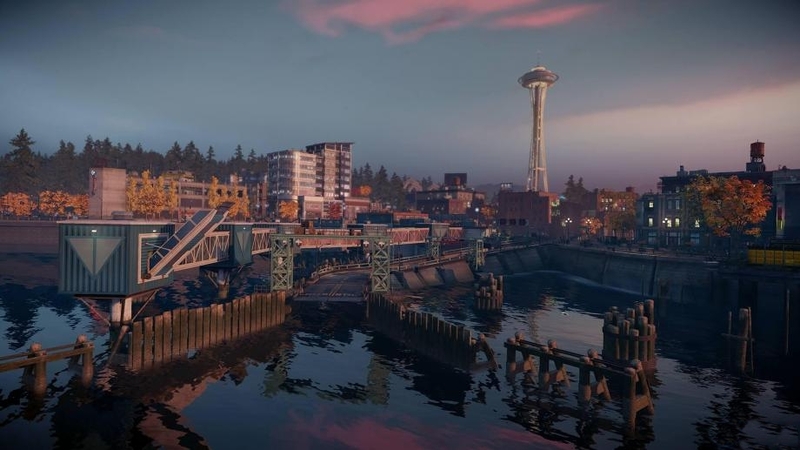 Sucker Punch has released three new Infamous: Second Son screenshots for the impatient fans showing off Seattle’s harbor. 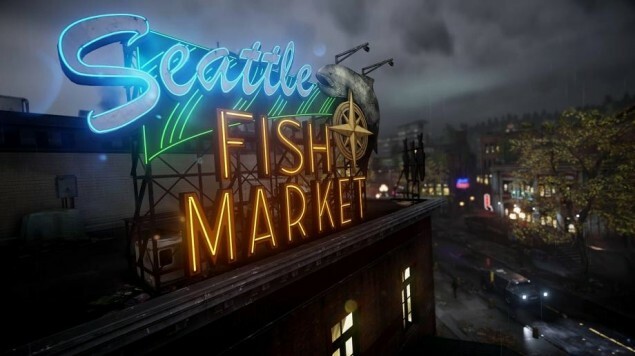 The developer of the game, Sucker Punch has been releasing a lot of Infamous: Second Son screenshots to keep the fans excited. Yet again, the developer has released more Infamous: Second Son screenshots to tempt the PlayStation 4 gamers that are eager to get their hands on the game. 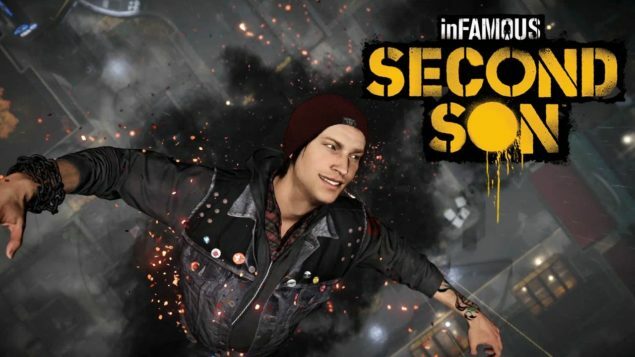 Infamous: Second Son will be released on March 21,2014 exclusively on Sony’s latest PlayStation 4 video game console.